Nintendo's making good on its pledge to bring more free games to those who bought the 3DS before the price dropped. Nintendo's 3DS Ambassador program proved that Nintendo was serious about rewarding the loyalty of the system's early adopters. Back in August, the company announced that ten NES games would be available for free to members of the program. Now, the publisher's announced that it's making good on completing the twenty-game deal with ten more free GBA titles. 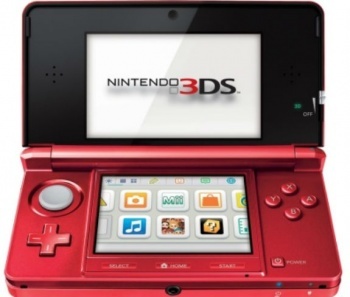 The games are set to become available for 3DS Ambassadors in both Europe and Japan on December 16th. Dates for Ambassadors in other regions, though, have yet to be revealed. Presumably, those folks won't have to wait for too long.